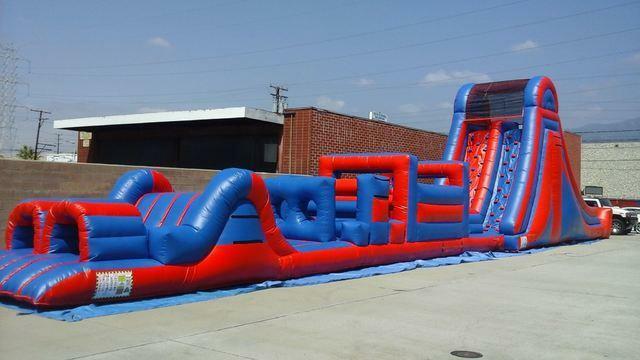 Our 88ft Obstacle Course is always the hit of the party. The double lane lets you race against your competition and up the Rock Wall down the 20ft Slide to victory. 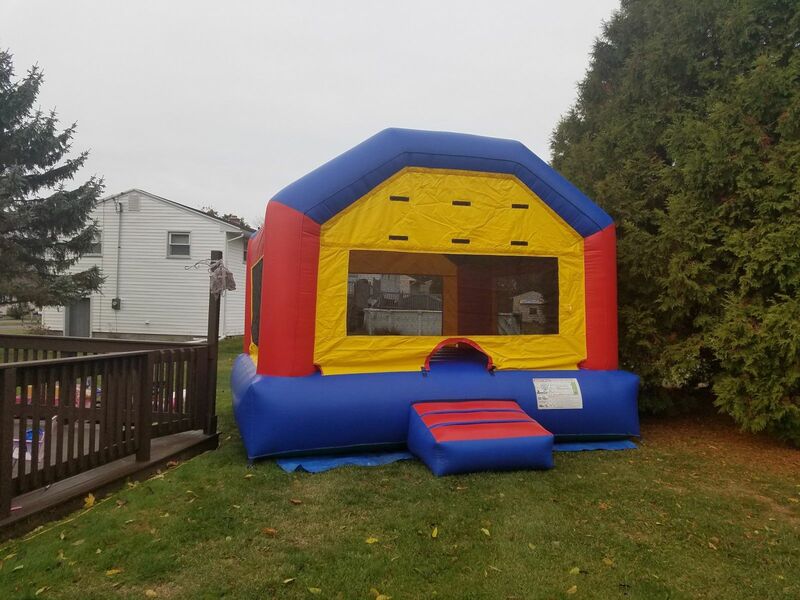 Add on a Bounce House for the little ones for only $110.